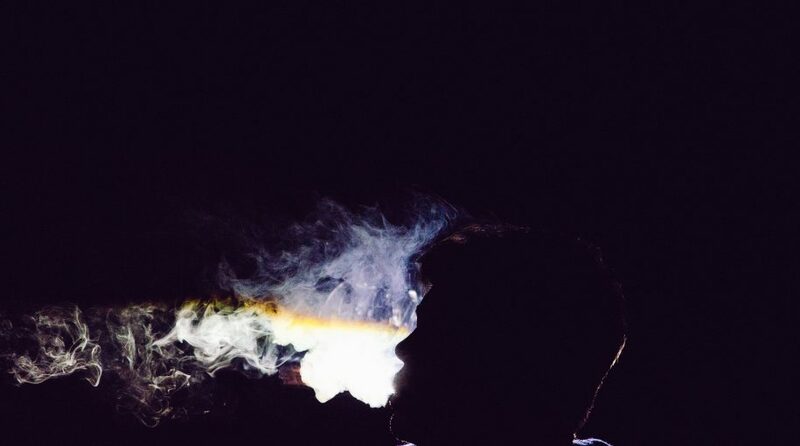 Tobacco stocks currently find themselves in a steep drawdown, with industry titans Altria Group and Philip Morris International currently down about 30% and 34%, respectively, from their all-time highs. 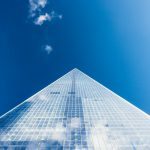 A major concern of investors is the continued decline in smoking, which, among adults, is down considerably over the last two decades. 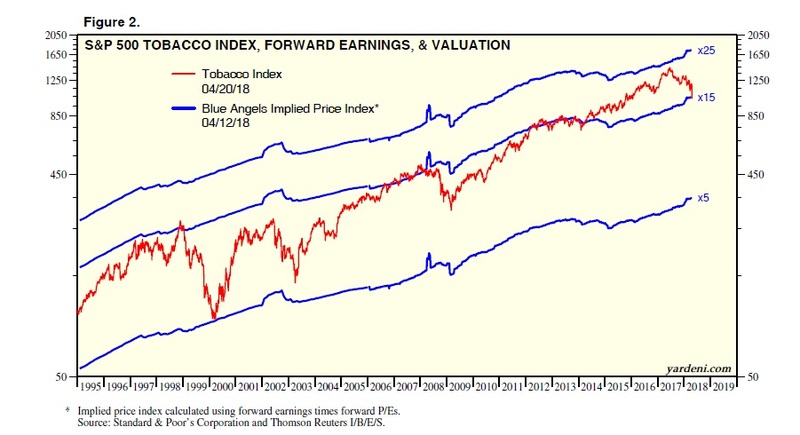 Similarly, valuations on tobacco stocks had recently surged well above long-term averages, suggesting a good deal of dangerous complacency in a sector with a declining consumer base, and a hefty regulatory burden. So, given these headwinds, is now the time to abandon tobacco stocks once and for all? 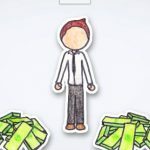 Related: ETFs or Mutual Funds? 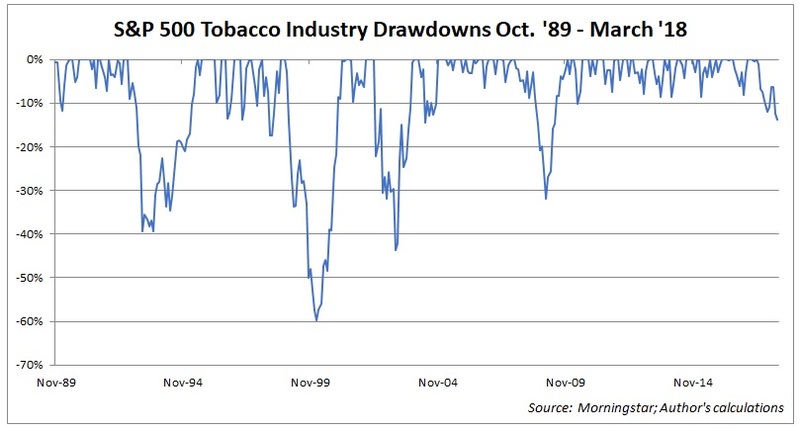 However, skeptics might argue that tobacco stocks are still richly valued, given concerns over earnings growth. 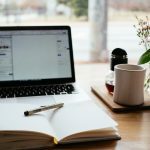 I would argue that that fear is a bit misguided, as the number of smokers has been in decline for decades, though tobacco earnings have grown despite this. 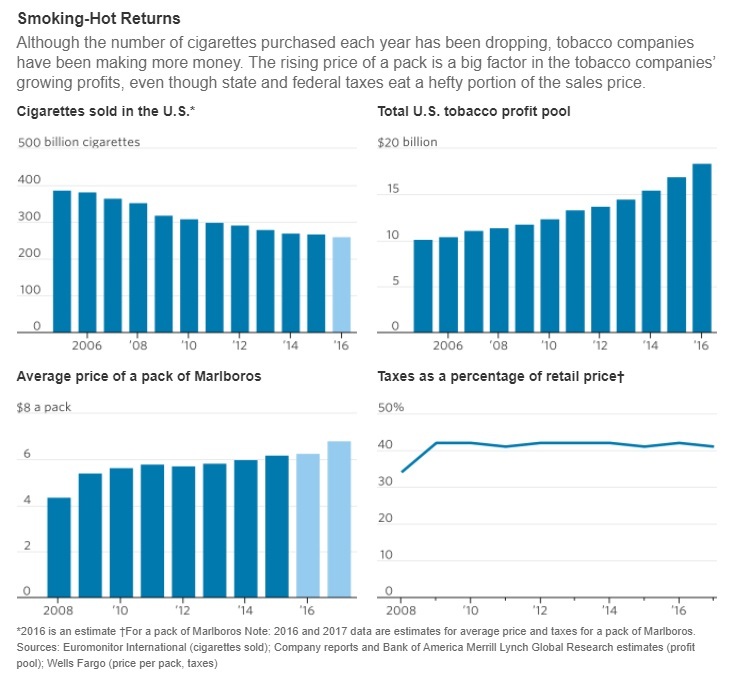 The reason for this robust earnings growth in the face of a secular decline in smoking is tied to the strong pricing power of tobacco companies. As the Wall Street Journal noted last year, the number of cigarettes sold in the U.S. from 2001 to 2016 declined 37%, but this was more than made up by the greater than 70% increase cigarette prices. This inverse surprising inverse relationship between the total number of cigarettes sold and tobacco industry.